This year the Symposium will have a weed management theme and feature weed ecologist Chuck Mohler as keynote speaker. The conference convenes every other year on the odd-numbered year to discuss and develop solutions to issues of national concern to the National Cooperative Soil Survey. The 2019 theme “Health and Resiliency from Soil to Table” will cover the importance of grazing livestock with a Soil to Table perspective. In Davis, CA, the Acres U.S.A. 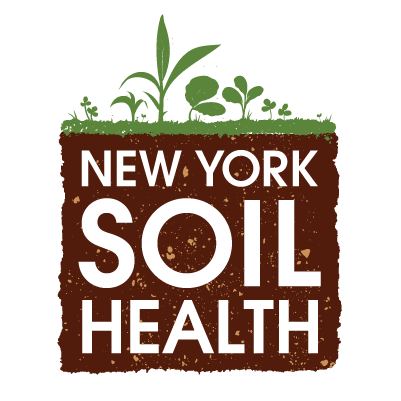 Healthy Soil Summit will gather growers for intensive learning on strategies to create over-all farm resilience, starting from the soil up.